Looking for the best central AC repair on Maui? 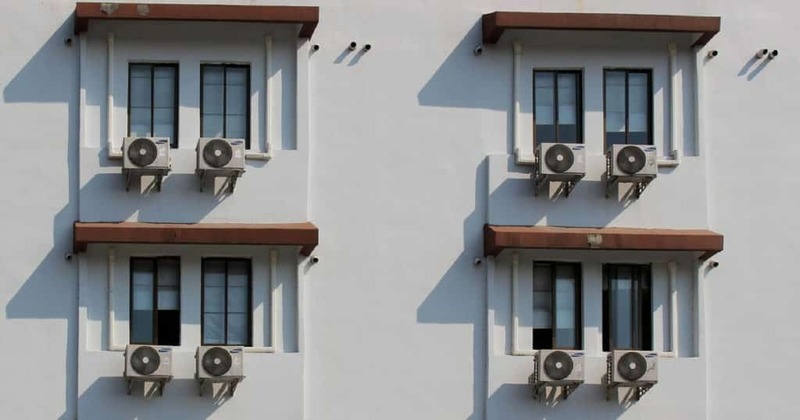 Air conditioning units need regular maintenance in order to work at maximum efficiency. But sometimes, your central AC might encounter certain problems and finding a skilled professional to repair it is important. Choose a good central AC repair service and you’ll make sure your unit will continue to work properly. A team of experts with the necessary skills and expertise can assess the problem correctly and fix it. But how do you know your AC unit is in good hands? Where and how can you find the best central AC repair on Maui? Keep reading to find out why it’s important to choose a certified central AC repair service on the island and how you can find the best professionals for the job. In order to diagnose the problem with your AC correctly, you need to hire the right people for the job. And the right technicians should have the necessary certifications in order to provide this type of service in your area. When you start your search for a quality air conditioning service, make sure to hire someone qualified for the job. Avoid working with someone who is not licensed to perform central AC repairs on Maui. When you’re on the lookout for someone qualified to fix your air conditioning unit, good customer service counts a great deal. Does the repair technician treat customers well? Do you like the way they respond to your questions? It’s important to hire someone to take care of your central AC repair on Maui who is not only qualified, but has great reviews as well. At Certified Air Conditioning, we proud ourselves on providing an outstanding service. Our team of professionals is always ready to answer your questions and provide an excellent AC repair service on Maui. It is crucial to understand a contract you’re about to sign, regardless of it’s nature. And when it comes to a central AC repair on Maui, understanding the terms and conditions of your contract is important. Does the contract specify everything you’ve talked about with your technician? What happens if your air conditioning unit suddenly stops working immediately after your technician left? Read the contract carefully and make sure you understand your rights and obligations. How much does central AC repairs on Maui cost? When you start your search for the best central AC repair service on Maui, don’t be afraid to ask about the price upfront. 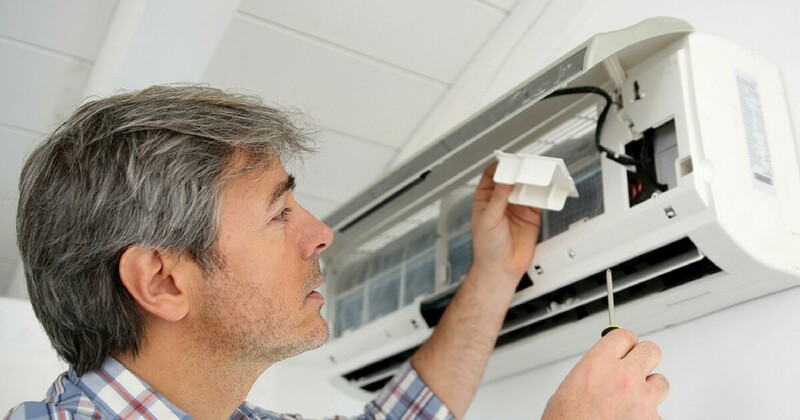 Although it’s not a good idea to hire an air conditioning repair technician based on the cost, it’s good to talk about the “elephant in the room” as early as possible. Ask about the final cost and make sure you ask about the payment methods as well. At Certified Air Conditioning Maui, we offer the best AC repair service at competitive prices. Don’t hesitate to give us a call and find out more. Certified Air Conditioning is a Hawaii based Air Conditioning company that offers high-quality air conditioning services, installation and maintenance.